Boxcar scars : They are round or oval depressions wider than ice-pick scars. Hypertrophic scars (click to read more about hypertrophic scars) : They appear as firm, raised masses of tissue and are usually larger than the original acne in size. Creams and Lotions – Various creams or lotions containing retinol, vitamin C and alpha and beta hydroxy acids help in resurfacing of the scars. They are more effective in superficial scarring. These topical creams are often used as a combination with various other procedures done for scarring. 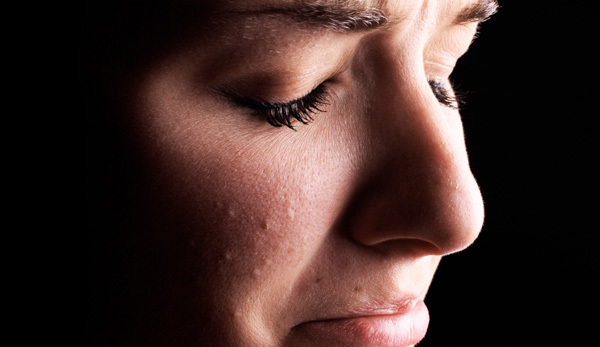 Scar filling – Deep scars which are formed while acne is in resolving phase leads to puckering of skin and scar formation. In Scar filling with the help of needle these bands are broken painlessly and the tension over the skin is released, helping in filling of the scar and treatment of scars. More like a sandwich treatment for scars. Upto 90% scar filling can be achieved with this method painless and extremely effective. Why Skin & You Clinic for Acne Scar Treatment?